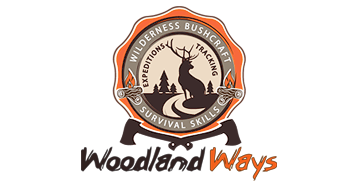 Woodland Ways Survival School in the UK - Bushcraft and Wilderness Survial Blog. Bushcraft articles, free tips, survival courses photos, bushcraft training courses video, bushcraft equipment reviews and much more. | Antler handled fire steel. This blog is a simple “how to” on pimping up your fire steel by replacing the plastic handle supplied with a more in keeping antler handle. This idea is certainly nothing new but hopefully some clear concise info in a step by step guide will inspire you to get more natural materials into your woodland kit. 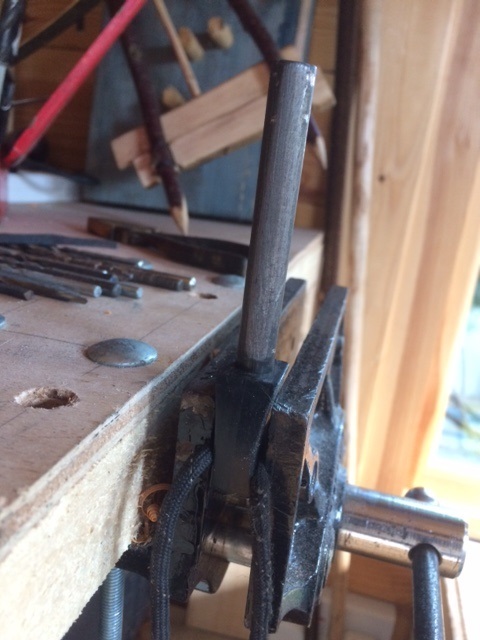 Fire steel braced in bench vice so that rod can be twisted out with pliers. Well done you have now broken your fire steel. You will be wondering was it worth it!? Read on. Intentionally separated fire steel handle and rod. Notice above that the portion of rod that has not been scraped through use is only a small section where it was inserted inside the plastic handle – this is the depth of the socket you will need to create in the handle of your choosing. 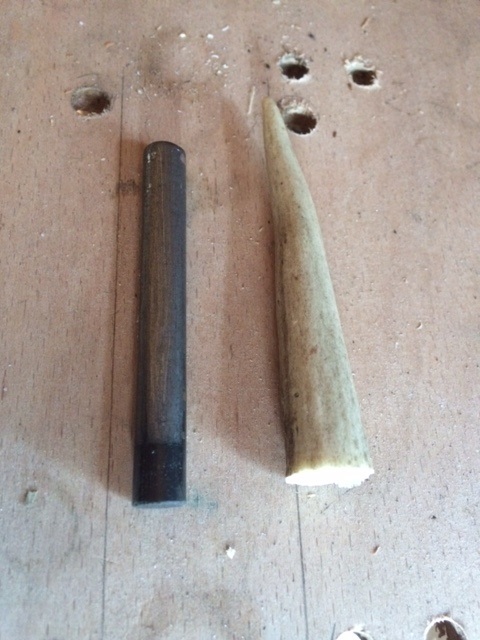 Chosen piece of antler tine for replacement handle. Sourcing antler can be tricky if you do not have any bushcraft contacts to pester, but don’t forget to check your local pet store where, although not cheap, antler is regularly sold as dog chews! Its possible of course to find naturally shed antlers when out and about in the woods and hills but it is a lucky find to get lovely smooth fresh antler that hasn’t been nibbled by the local wildlife. 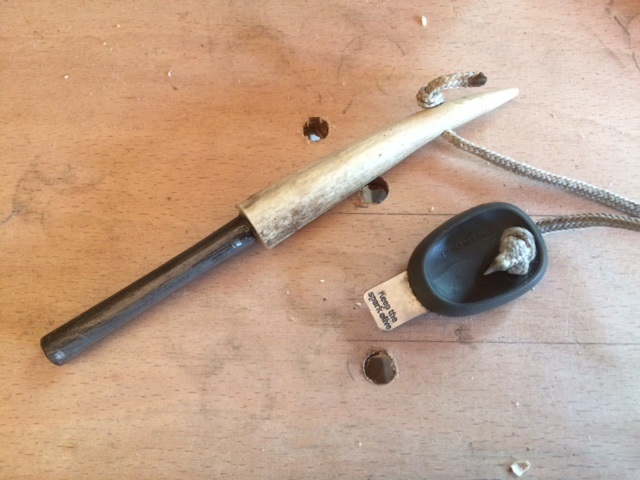 Antler is just one handle material you may like to try do not rule out bone (already hollow to accept the rod!) and wood which can be carved to your preferred shape and dimensions. 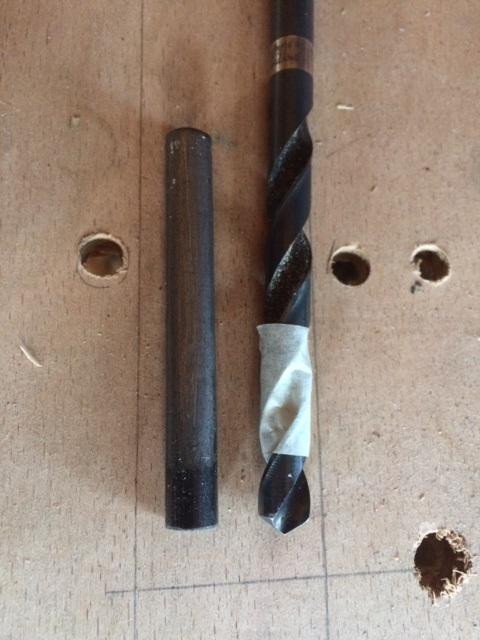 Sizing up a suitable drill bit – the old wood workers trick of using tape as a depth gauge. 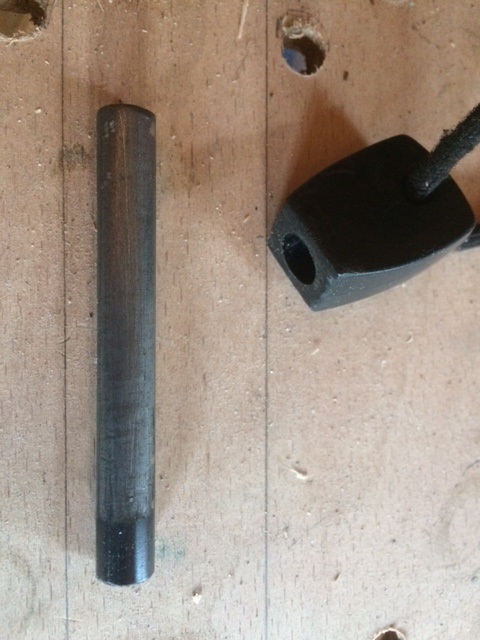 For the next step you will need a drill bit as close to the diameter of the fire steel as possible to drill a socket into your chosen handle the depth required to securely fix the fire steel into position – aim for the same if not slightly deeper than the socket in the plastic handle it was supplied with. Checking match between rod and handle dimensions. 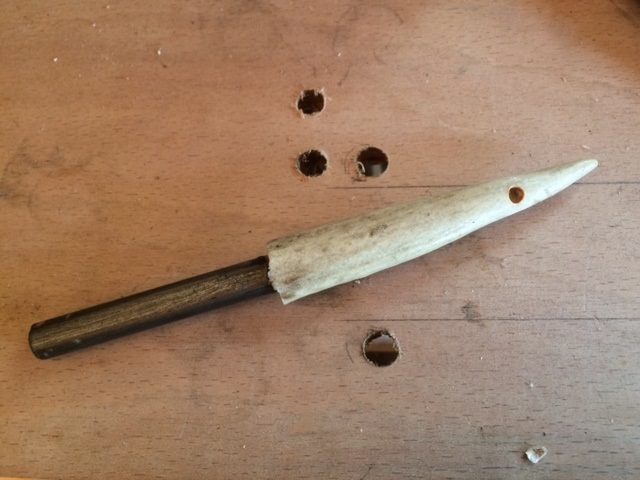 Once you have drilled up to the tape on the drill bit stop and check that you have a good fit with the rod into the handle. Because this will only be a small socket is is quite easy to accomplish a straight hole with a cordless drill – things get more tricksy when you need to drill longer straighter holes into materials such as re handling a knife tang. 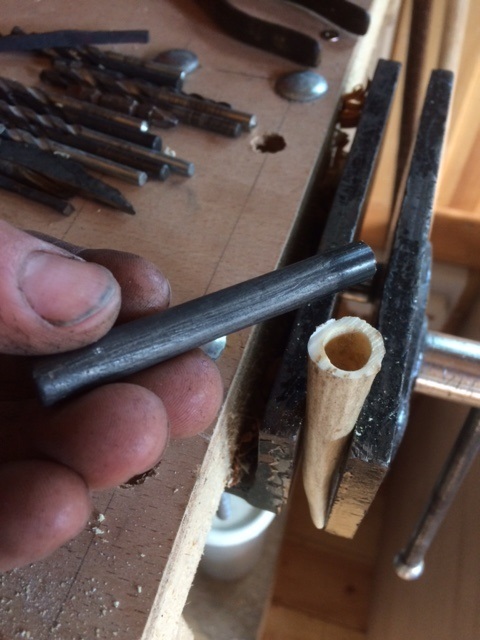 Once you are happy with the fit of the rod into the handle you’ll want to secure it in with a strong resin such as araldite – not to say a lick of birch tar wouldn’t be fitting! Importantly check that your epoxy works on a range of materials rather than specific recipes purely for one medium. 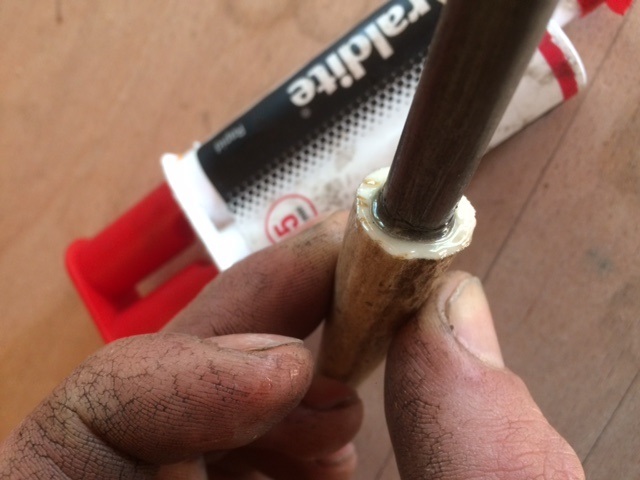 Roll the end of the rod in a good coating of glue and work plenty down into the socket of the handle – push the rod in securely and leave the newly handled fire steel to harden for a good 24hrs. With a smaller diameter drill bit you can drill an eyelet for inserting a cord to attach the fire steel securely to your person via your preferred system – personally i have a small clip at my belt which the fire steel can quickly and easily be attached/ detached when needed and the steel/ striker live in my pocket secured using a length of paracord. Complete fire steel and preferred whistle striker. This whole project takes less than an hour to complete once you have sourced your handle material and relies on tools you may well have at home if not could borrow very easily. 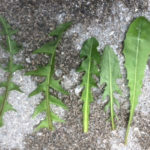 Its one of many ways we can substitute synthetic materials for traditional hard wearing alternatives and enjoy the aesthetics of home made or improved equipment which we then rely on out in the woods. 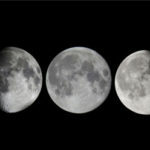 Lastly there is more to this method than meets the eye! 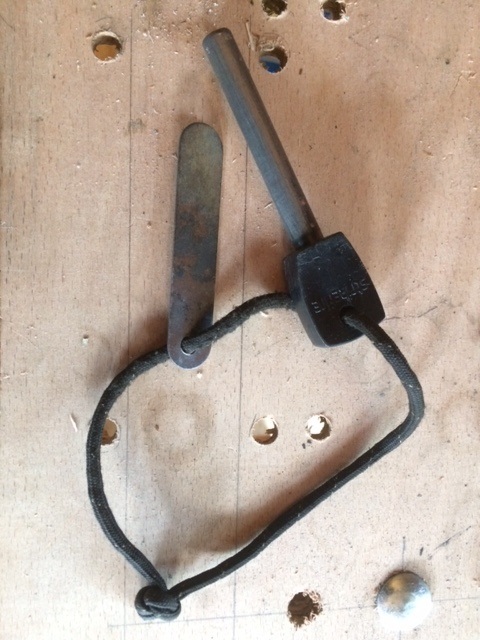 Installing longer handles to both the striker and the steel makes it much easier to operate the fire steel in the depths of winter when you may be wearing mittens without the fine use of all your fingers necessary to grip the small handle and striker typical of shop bought fire steels. Previous Post The same but different!